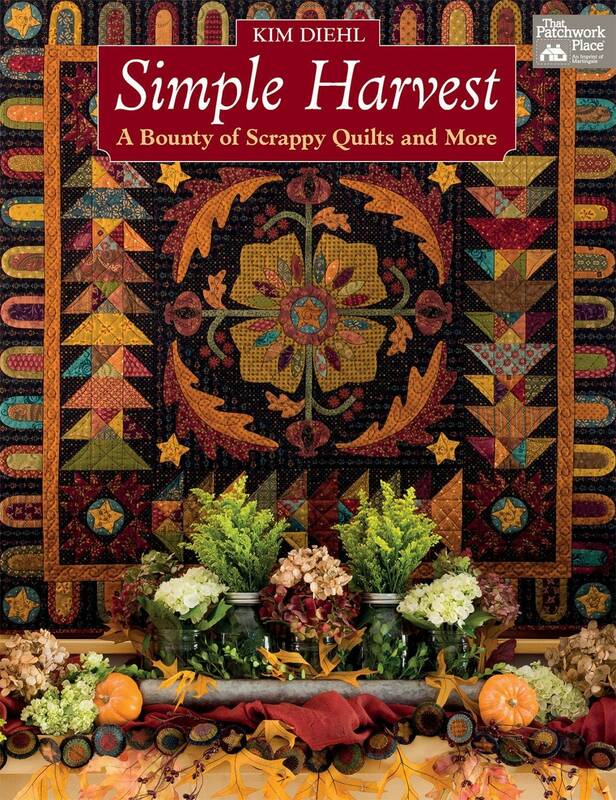 Simple Harvest by Kim Diehl, A bounty of scrappy quilts and more. 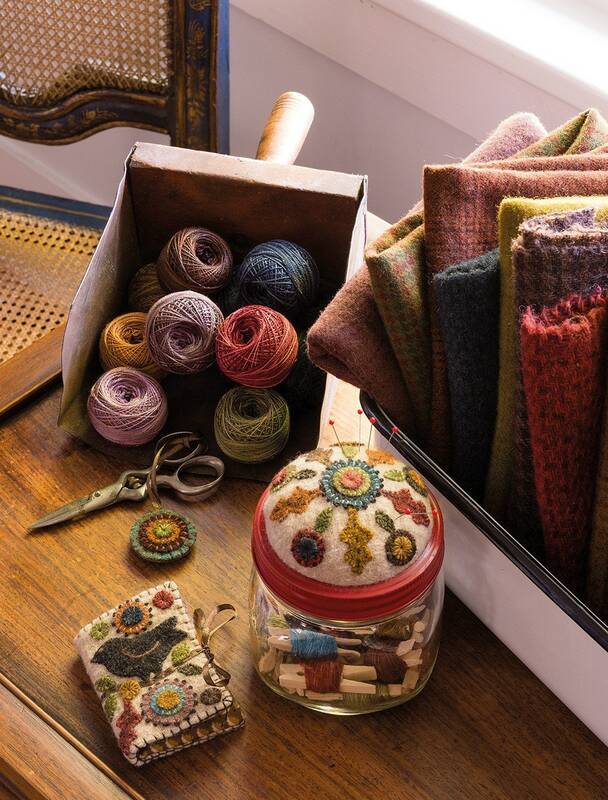 There are plenty of wool appliqué projects in the book. 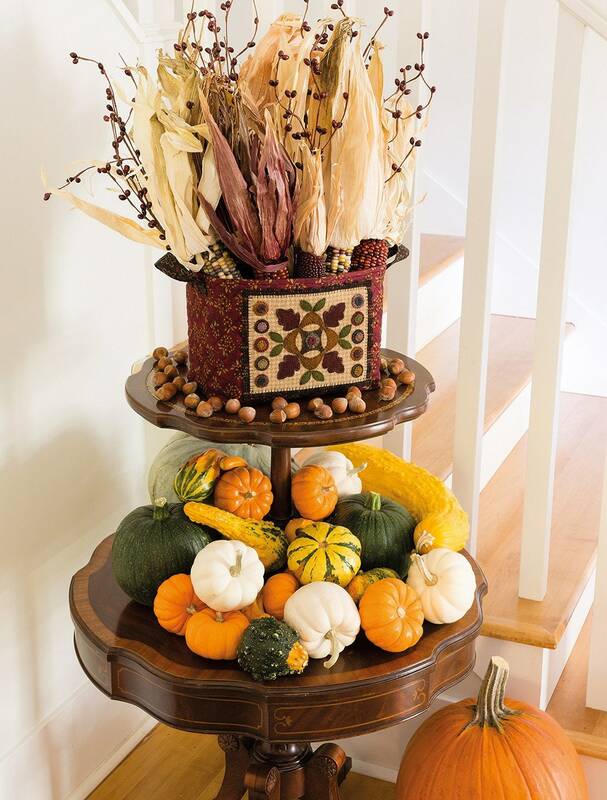 Kim Diehl never disappoints with her books. 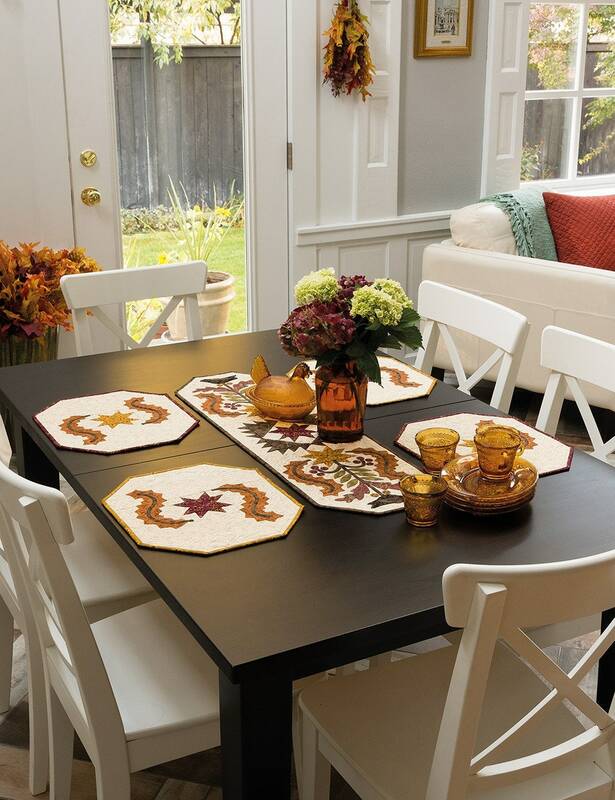 There are large projects and smaller projects like wool mug rugs, cute door hangers, pillows, door banners, needle book, jar keepers, wool penny garland and fall recipes. 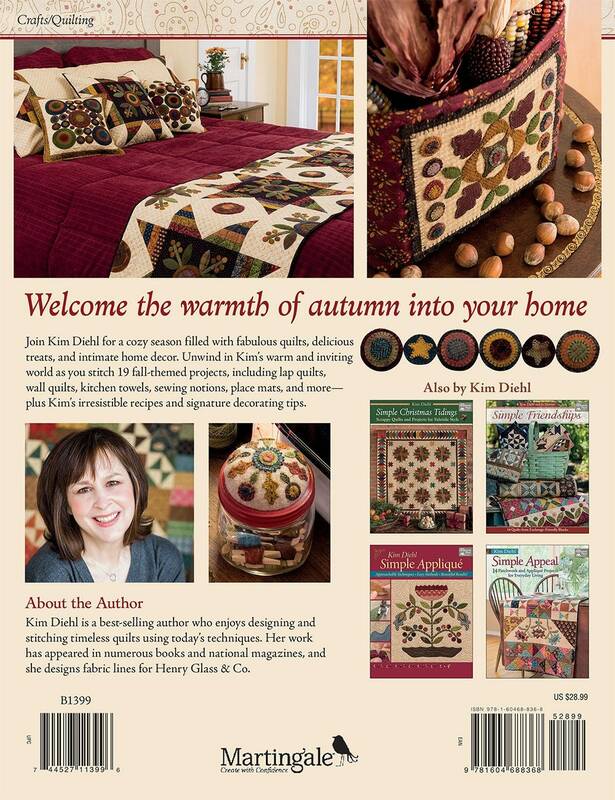 So you get a quilt book, wool appliqué book and a cookbook. 3-in-1. What a deal.